Now that winter has us nearly frozen stiff, getting up and at ‘em in the morning proves more challenging than ever. And getting the kids revved up and ready for school is a struggle when they’d prefer to stay in bed and snuggle. When you need to get things moving in the AM, here are some ways to warm up fast so you aren’t in a rush when it’s time to get to daycare, school, and work. Kids love a crisp bowl of cereal and milk to start the day, but a cold meal isn’t so tempting when the temperature dips. 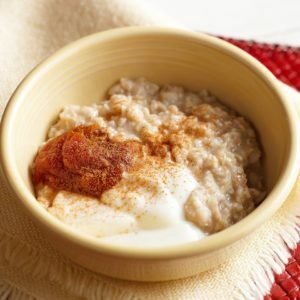 Instead, prepare a hot bowl of instant or quick cooking oats. It’s nearly as easy to prepare as a bowl of cold cereal, and will warm their bellies, keeping them full ‘till lunchtime. If your kids bathe or shower in the morning, make getting out of the bath or shower less shivery when they wrap themselves in a warm towel. 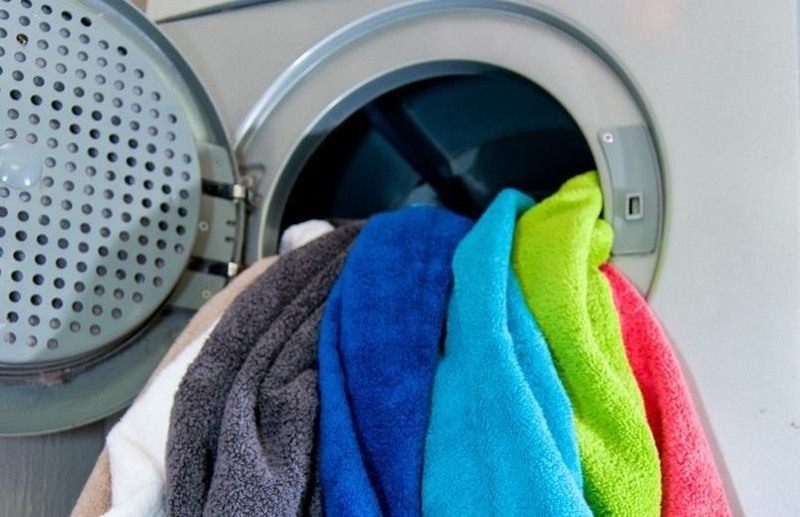 Just grab a towel and pop it in the dryer for a few minutes. The snuggly softness all warmed up is reason alone to rise and shine. 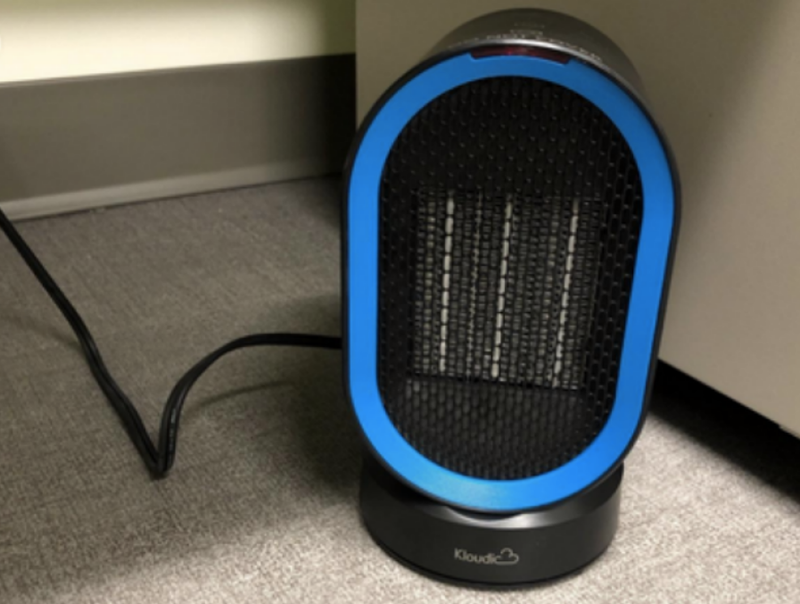 If some sections of your home are chilly no matter how high you set the thermostat, consider using an inexpensive, yet safe space heater. Most heat up a room in minutes, making getting up out of bed easy when the next room is toasty warm. Be sure to shut it off when you leave the house. Get the blood flowing with some quick morning exercises first thing. 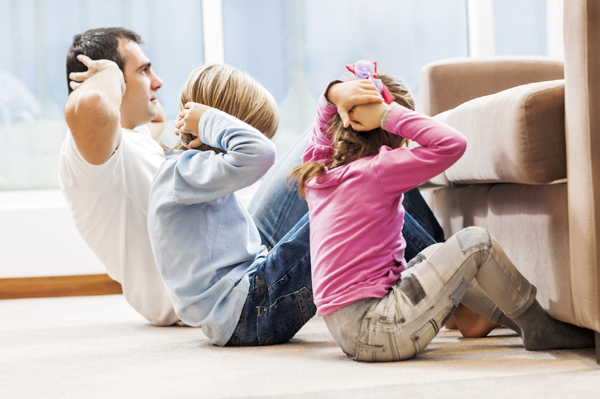 A few jumping jacks, sit-ups, marching in place, and stretching will get the kids energized and warmed up. Plus, it’s a good habit to incorporate activity into their regular routine. How do you deal with the woes of the winter wake-up? We’d love to share your advice. For more information like this, please visit All My Children’s blogs.